Nourishing elements such as antioxidants and fatty acids. Hydrating ingredients that either lock moisture in the skin or pull moisture from the air to the skin. No toxic ingredients - see a list of them here. Plant-based ingredients​ that are minimally processed and retain their healing properties. Suitable for our skin type. We all have different needs to address with a moisturizer. A moisturizer is a crucial step in maintaining beautiful and healthy skin. Moisturizers add hydration to the skin and keep it there. Every time you wash your face (which you should do twice a day), you are removing the natural oils off of your skin. A moisturizer helps replenish this lost hydration, leaving it soft, smooth and supple. At the end of the day, look at your skin. If it is dry, you have dry skin. If your face is shiny and oily, you have oily skin. If only your nose, chin, and forehead are oily, you have combination skin. If you deal with redness and irritation, and certain ingredients make it worse, you have sensitive skin. These are the general skin types, but some people deal with more specific problems such as acne, rosacea, and eczema. I will recommend products for each of the general skin types. 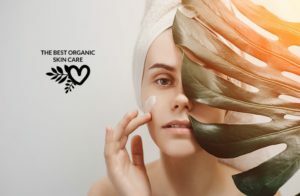 These products are all natural and are chosen to suit your skin type.​ I have recommended a luxury buy and a budget buy, to cater to different income levels. They have an active element such as aloe vera juice or herbal water as their first ingredient. They are from a reliable and trusted brand. They contain pure plant ingredients. They are moisturizers (creams) not balms. They are free from toxins. Dry skin needs the ultimate hydration. Oil-based creams work well. Emollients such as Shea butter or cocoa butter are excellent for protecting the skin and keeping moisture in. Hyaluronic acid is a humectant that pulls water from the atmosphere and brings it to your skin. 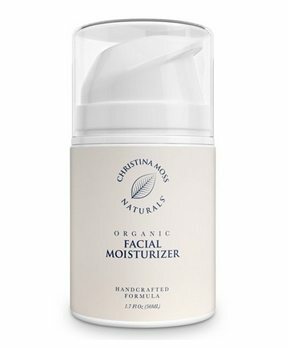 This rich, silky formula delivers antiaging hydration for an optimal moisture balance and a plump look. A concentrated blend of natural humectants continuously replenishes moisture throughout the day, while Biocompatible Hyaluronic Acid encourages hydration retention and helps to reduce the look of fine lines and wrinkles. Contributes to a radiant complexion, leaving the skin with a dewy finish. 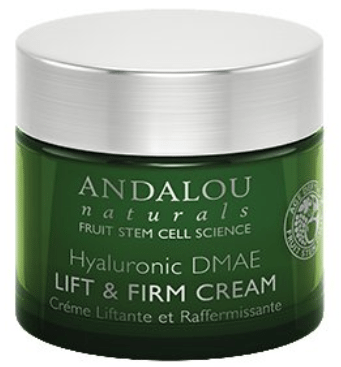 Fruit Stem Cell Complex, DMAE, and hyaluronic acid join forces for a visible face lift. Together, these age-defying bioactives help diminish the appearance of fine lines and wrinkles, fade hyperpigmentation for even skin tone, and improve overall texture for a visibly lifted, firmer, more youthful complexion. Sensitive skin needs calming and soothing ingredients such as chamomile, calendula, and willow bark. Finding a moisturizer that is free of fragrance, dyes, and synthetic preservatives is important. This all-in-one problem solver is to be used both day and night for those with even the most sensitive skin. Soothing organic chamomile and sunflower amino acids help alleviate dryness . Oily skin is often told to avoid oils in their moisturizer. I don’t follow this recommendation. Oils are what our skin naturally produces, they are what usually moisturize our skin, so I do not see a problem with it. I make sure that the oils in my products are non-comedogenic (learn what those are here). 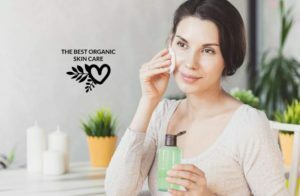 Oily skin does well with a lightweight moisturizer that is free of comedogenic (pore-clogging) ingredients (see a list here). 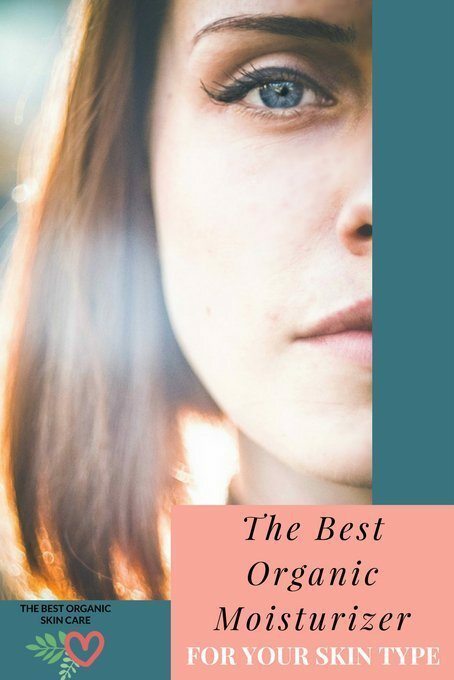 Organic Day Crème is a wonderful moisturizing elixir capable of repairing, healing and protecting skin against daily environmental damage while stimulating the oxygen supply to the skin's surface thus increasing luminosity. Formulated for deep moisturization and absorption. Non-Comedogenic ingredients. Every ingredient has a beneficial effect on the skin, leaving it nourished, moisturized, healthy, smooth and radiant. Combination skin needs moisture, but not too much. A light moisturizer will do the trick. A moisturizer free of pore-clogging ingredients will prevent your t-zone from breaking out. I recommend the same moisturizers as I do for oily skin. Finding a moisturizer can be daunting, there are so many choices, it can make your head spin. I hope that you can sleep easy knowing that I have done the work for you in testing and researching different moisturizers. I am confident that the above recommend products will do wonders for your skin. If you have any questions, please leave them in the comments, I always answer! Don't see your skin type? Let me know and I can recommend something for you. It’s really important to know what is your skin type and than to understand why you needs a moisturizer. 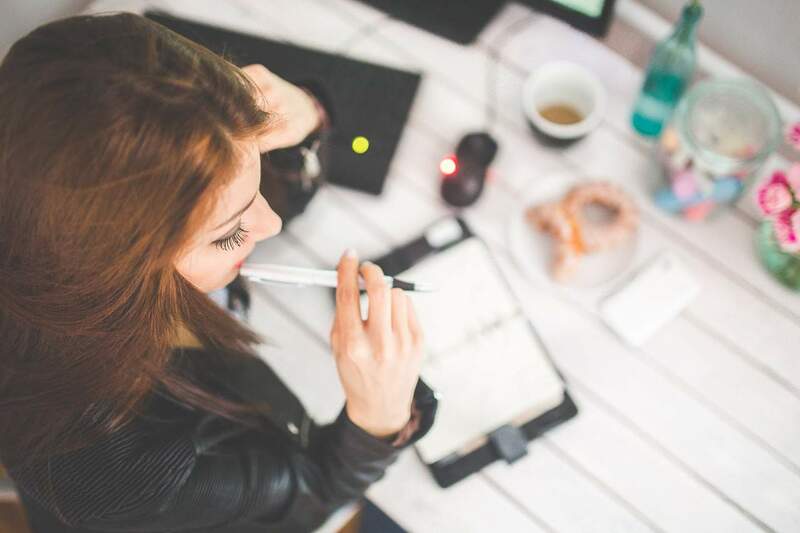 This article is really helpful. Thanks for sharing! Hi Susan, thanks for your question. 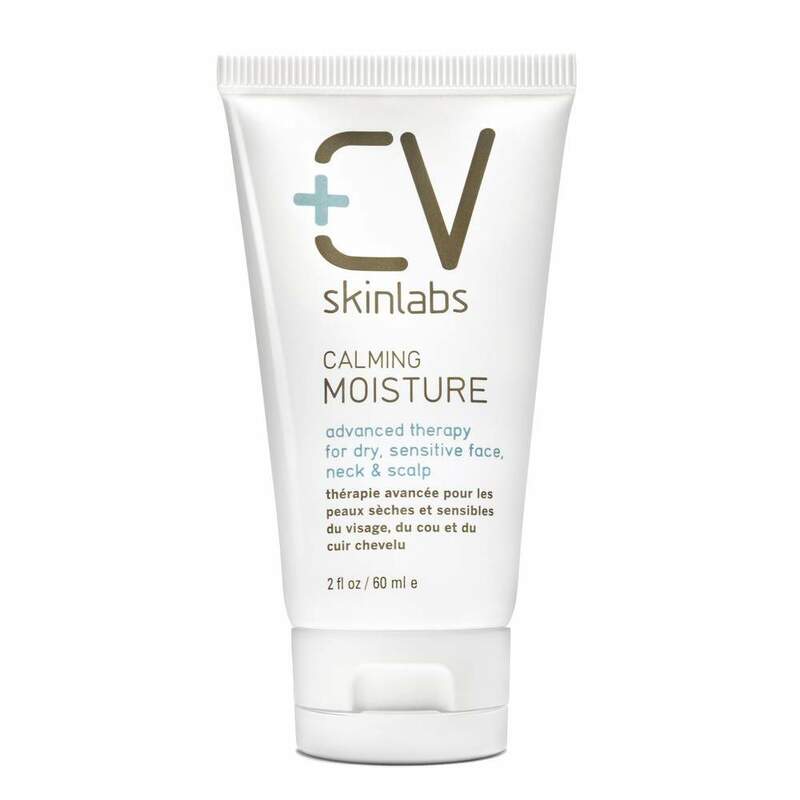 Have you tried CV Skinlabs Calming Moisture cream? It is especially formulated for people with sensitive skin. It is not an antioxidant rich cream, but it does contain a “powerful combination of anti-inflammatory, wound-healing and skin-soothing ingredients that encourage repair and healing of damaged skin, while restoring a youthful glow.” I would recommend it as a moisturizer. If you want to use a product that is plump full of antioxidants, you could add Kypris Beauty’s Antioxidant Dew ( a light water-based serum) to your moisturizer.